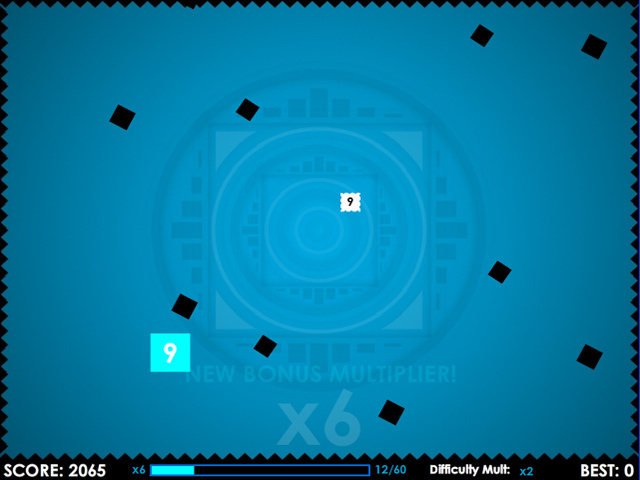 Grab the rectangles as quickly as you can in the fast-paced and exciting Action/Arcade game, Contentric! 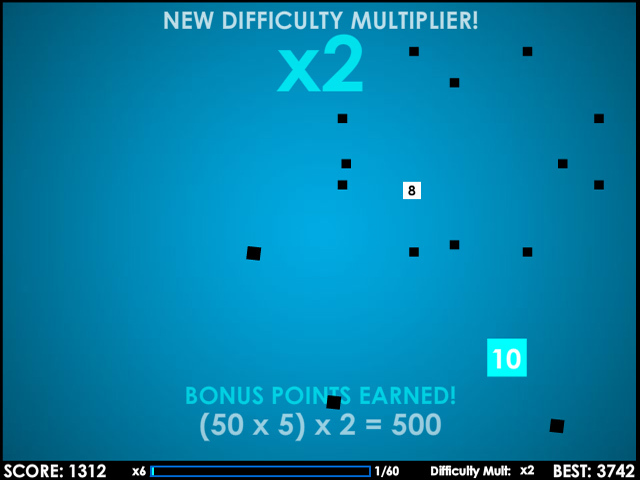 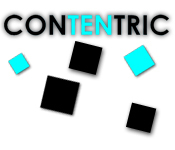 How long can you last?Grab the rectangles as quickly as you can!Grab the rectangles as quickly as you can in the fast-paced and exciting Action/Arcade game, Contentric! 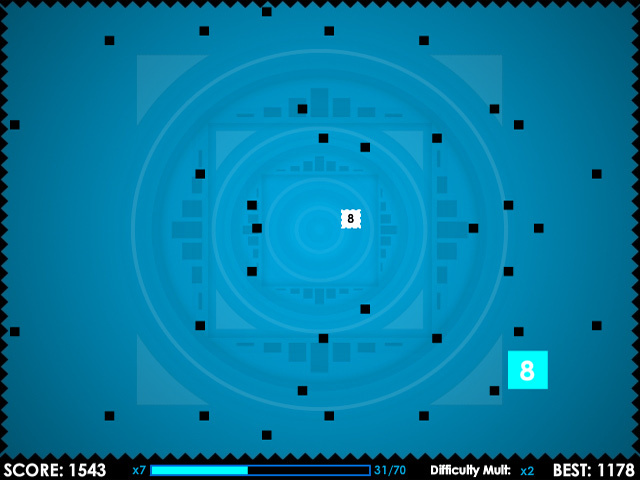 How long can you last?